Our goal is to foster an environment for employees and residents that allow each resident and each employee to realize their full potential. Each of our facilities strives to provide the best possible care for each of its residents in a warm, friendly and home-like environment. 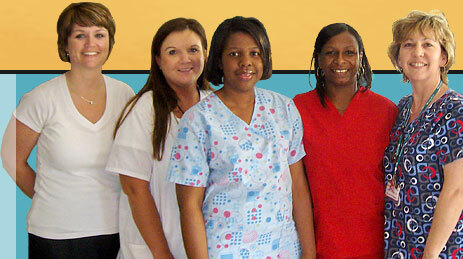 All of our facilities are licensed by the State of Mississippi and offer Medicare and Medicaid services. Whether your needs are short term or long term, it is our goal to provide you with a place that you will be proud to call “home”. Please visit each of our facilities on this website to learn a little more about the staff, residents and community and how we can assist with your skilled nursing or rehabilitation needs.